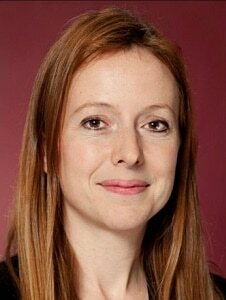 Lauren is a Licensed Insolvency Practitioner with over 13 years’ experience, advising both corporates and individuals. In January 2017 she set up her own firm, Cullen & Co, offering the full range of solvent and insolvency services. Having attended numerous Chamber events prior to this, she found the Chamber very supportive in her new venture. Lauren has worked in the Kingston area from 2000 and brings her local knowledge and her recent experience of starting up a business, to her role as a Chamber director, joining the board in 2017.